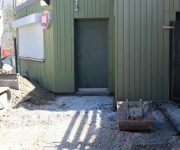 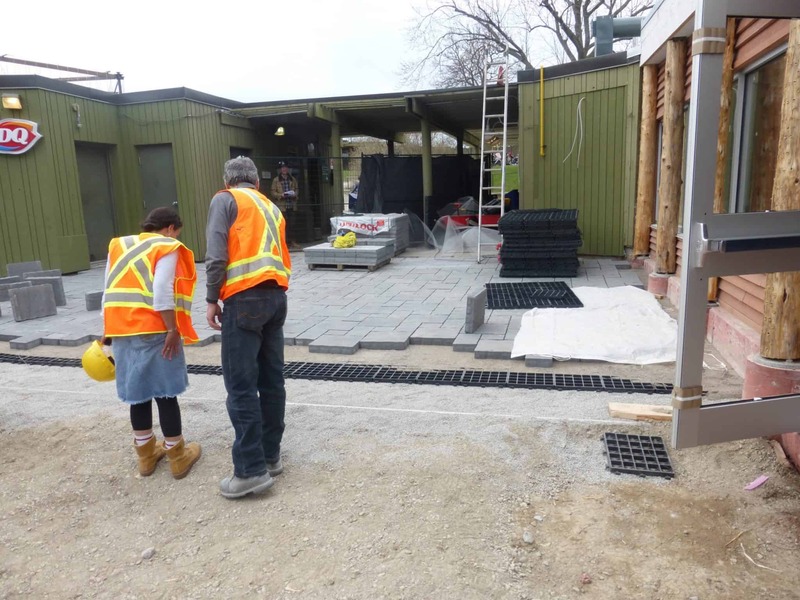 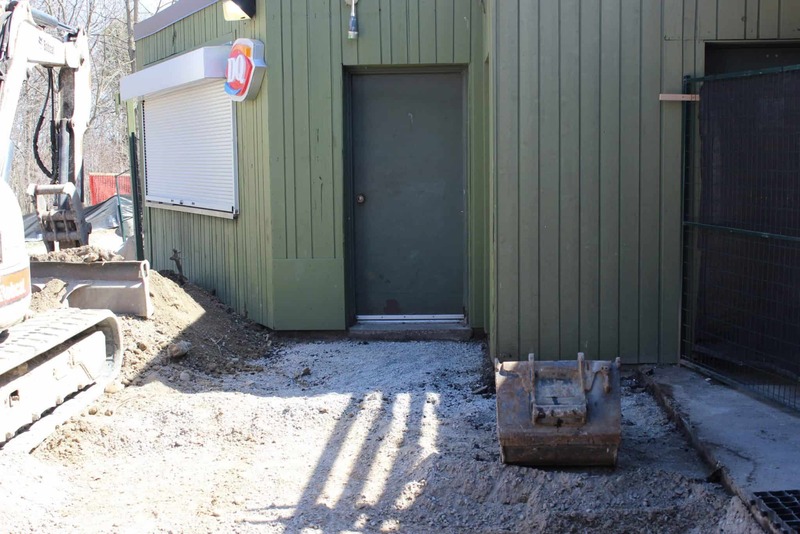 The Toronto Zoo was looking for a way to incorporate permeability into its dining area to help with drainage issues stemming from rainfall. 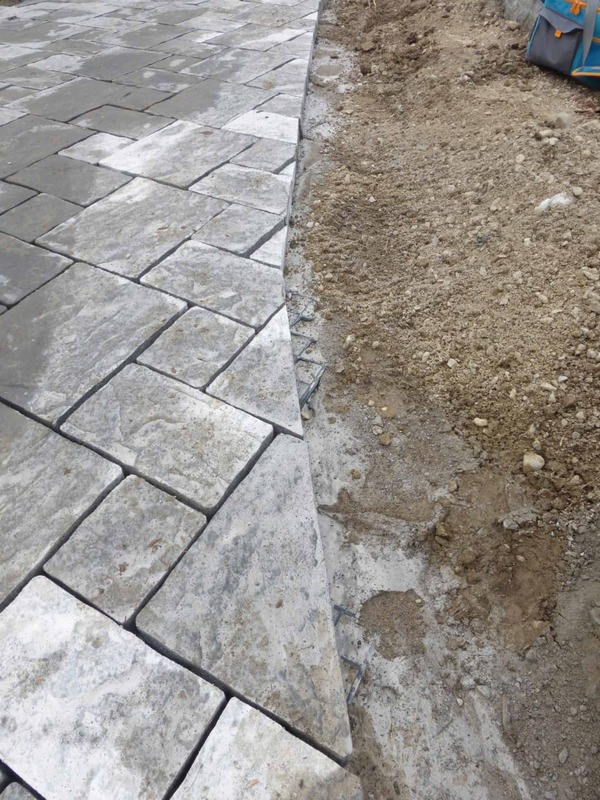 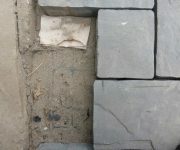 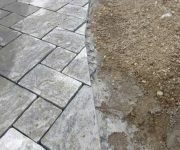 They were also interested in a base stabilization product that would help provide a long lasting, high quality finished patio product with no risk of shifting, lifting or heaving of the individual stones. 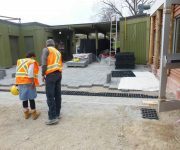 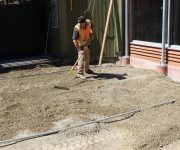 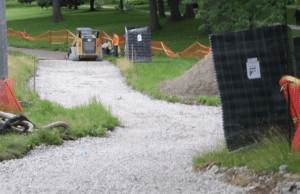 The ground was prepared to accommodate a sub-base that the Ecoraster grid could be placed upon to prevent shifting and movement over time. 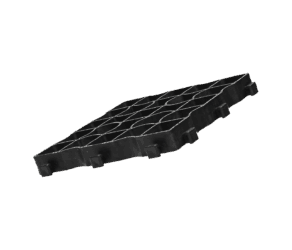 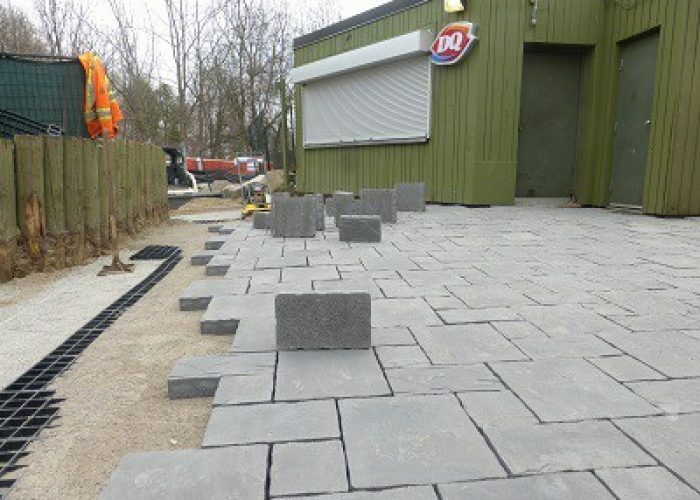 The Ecoraster Grid uses a locking system that connects the grid together with minimal risk of movement. 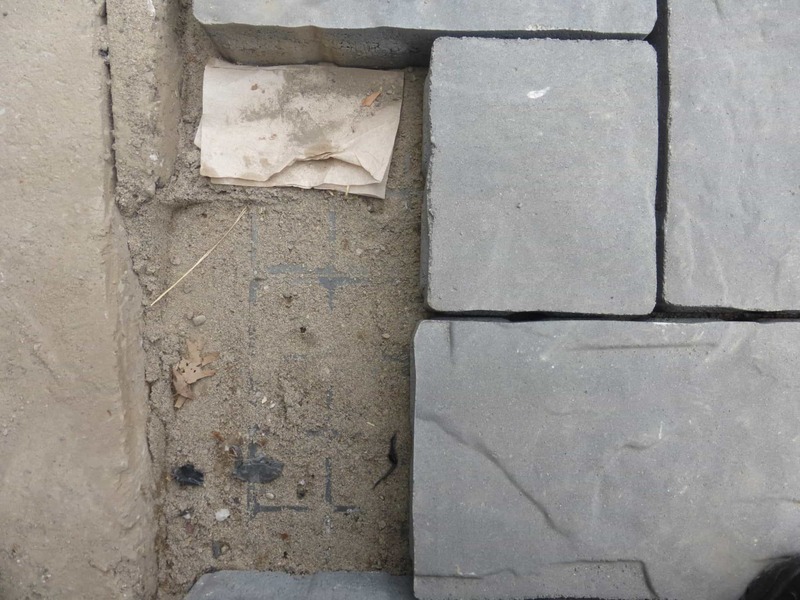 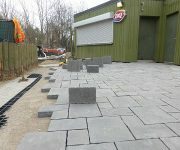 Paving stones were then placed on the grid with great ease. 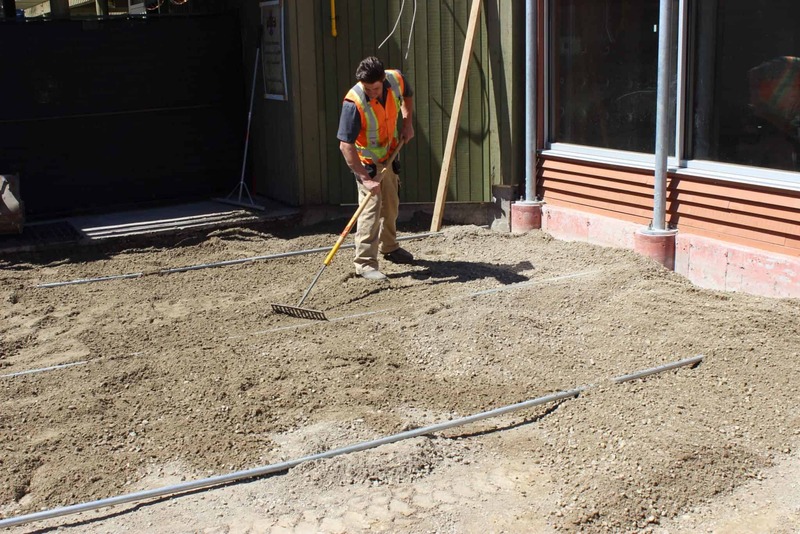 Ecoraster helped to stabilize the area around the tables, and was able to be cut to accommodate existing structures. 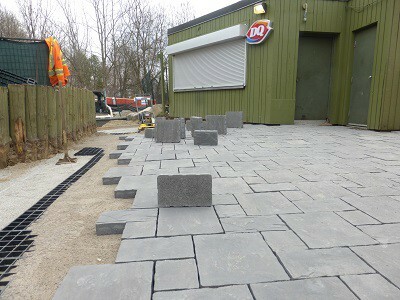 The Toronto Zoo was very pleased with the finished results and the versatility of the Ecoraster Grid they chose.